Travis Industries Manufactures Two Lines of Wood Pellet Stoves under the name of LOPI & AVALON. 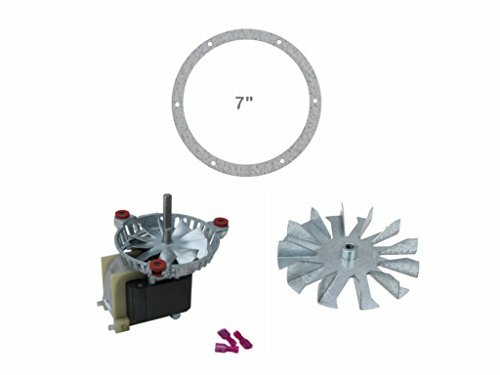 The stove model name and model numbers for this Room Air Distribution Fan are: LOPI Brand- AGP, Fox Fire 400 PS & PI, Fox Fire PS, Leyden PS, Yankee PS & PI. AVALON Brand- 900 PI & PS, AGP, Arbor, Astoria PS, Astoria Bay PI. 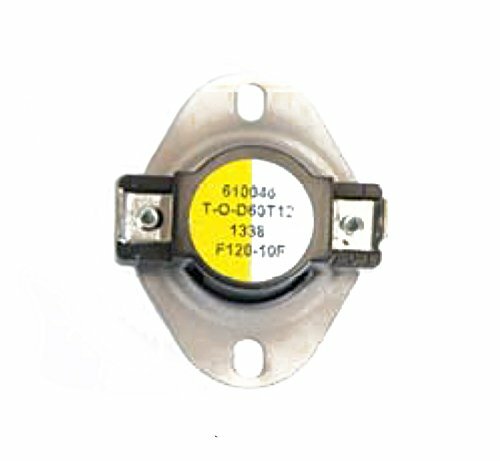 Factory OEM Part #s 250-00588, 90-0491. 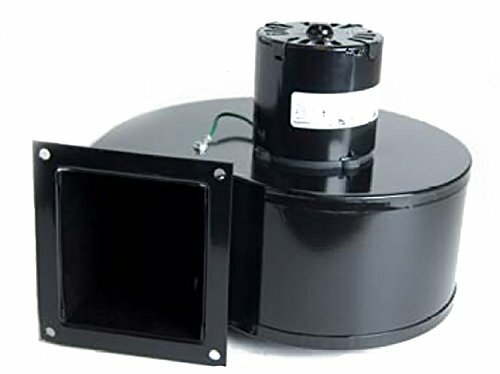 This NEW Convection - Room Air Distribution Blower is Manufactured by FASCO exclusively for Travis Industries Wood & Pellet Stove Lines and carries a 1-Year Warranty. 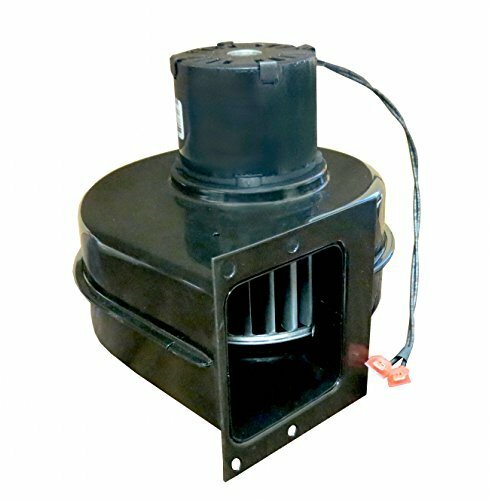 It has been up-graded with a Balanced Steel Impeller which Reduces Vibration & Lower dB's for smooth Quiet Running System and Longer Life for the Motor. 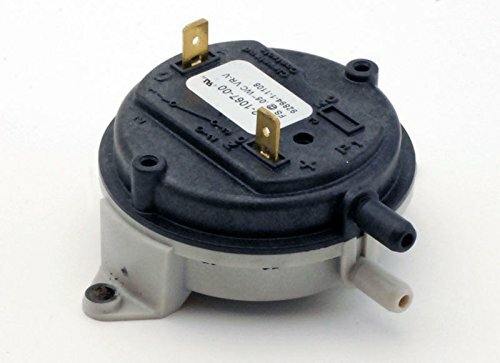 THERMALLY PROTECTED FOR YOUR SAFETY, Maintenance Free with Sealed Dual Lubricated Bearings, DIY Installers " ALWAYS UNPLUG APPLIANCE BEFORE SERVICING" Fan Mounting Bracket 4 3/4" X 4 3/4". Avalon Pellet 5 Year Ignitor, Igniter - 99300148. •Anti-seize Threading •Easy to install and uninstall. 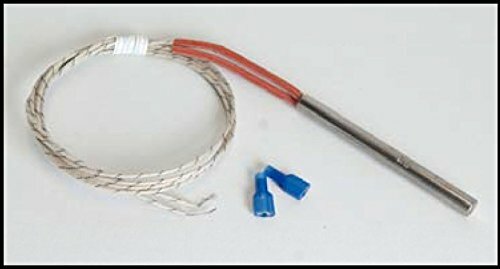 •120 Volts •300 Watts •Provide continuous sheath temperatures up to 1,200° F •High Temperature Wire - Fiberglass insulation (Fiberglass woven glass strands provides good insulation for use in high temperature process heating applications) over stranded Grade "A" nickel wire. (840o F / 450o C) •Heat Shrink used on solder joints to prevent breaking. Wiring - Your new igniter may have a electrical plug that is different from you old igniter. Cut the old plug off and splice the wires to the old wiring using your choice of electrical connector. It doesn't matter which wire goes to which as long as they are connected. - If your stove did not come with an igniter you cannot add one. Avalon & Lopi Vacuum Low Draft Pressure Switch Sensor 90-0791 FITS ALL - SALE! 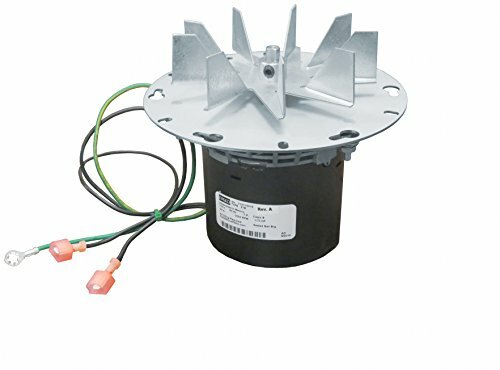 Avalon Astoria Pellet Stove exhaust Combustion Blower - 7 inch - 90-0391This motor is made by FASCO. They make motors for many stoves in the Pellet stove market and have a long track history. This is a direct replacement for your stove. Avalon Pellet Stove Convection Motor Blower D-126 . Ultra Quiet motor designed by Fasco>>>If you want Peace and Quiet with Low Vibration...You found the right motor. This motor is so quiet; you won't know your stove is on. Estimated Lifespan: 15-20 years. Fasco uses the highest standards of engineering with parts calibrated within 1/10,000th of an inch. The room for error is so small is has to be checked using a microscope. Your new motor is designed for Variable Speed which requires high quality electronic components not included in other motors. High temperature rubber bushings and washers are used to Damper Vibration. A FREE high temperature micro fiber low vibration gasket is included with you motor to insure you have the highest quality item available anywhere. Go Green. In accord with new environmental standards your new motor is more efficient so it cost less to run. 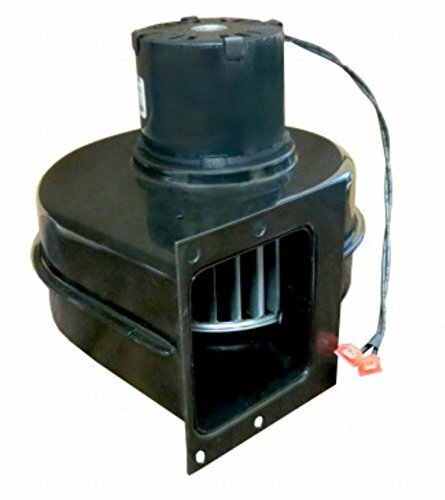 Heat Reduction>>>> FascoExhaustMotors are tested to run 24/7 in hot and dusty atmospheres. 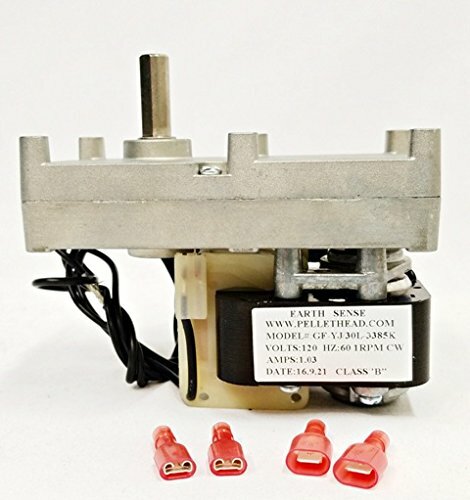 Your new motor has a Internal cooling fan designed for heat reduction. Calibrated for high stress operations which keeps the motor cooler and makes it last longer. This combined with Ultra Quiet Engineering results in a motor that lasts a very long time while remaining quiet. Copyright © Wholesalion.com 2019 - The Best Prices On Avalon Pellet Stove Online.